I am a new associate at a mid-size firm and am realizing that communicating strategically is a huge weakness for me. I think a lot of this is societal (it’s ingrained in me as a woman to be agreeable and not make a fuss), and based on my personality (I believe everyone is telling me the truth and I am conflict averse). I hope that I can build this skill with experience, but I’d rather learn from a book or mentor than by trial and error. What are the best books or other resources for this? Jodi Glickman: Jodi is an entrepreneur, public speaker, and consultant in Chicago. She recommended her book, Great on the Job: What to Say, How to Say It, as well as a book she calls “a classic” for handling workplace conflict, Crucial Conversations: Tools for Talking When Stakes Are High by Kerry Patterson, Joseph Grenny, Ron McMillan, and Al Switzler. Lisa Abramson: Lisa is an executive coach and entrepreneur in the San Francisco Bay area and is co-founder of the Mindfulness Based Achievement program. She recommended Nonviolent Communication: A Language of Life by Marshall B. Rosenberg for “practical and easy to apply wisdom that can help you communicate more effectively,” as well as The 15 Commitments of Conscious Leadership: A New Paradigm for Sustainable Success by Jim Dethmer, Diana Chapman, and Kaley Klemp. Try to ascertain your communication style with something like DiSC (which we mentioned in our recent personality tests post). P.S. 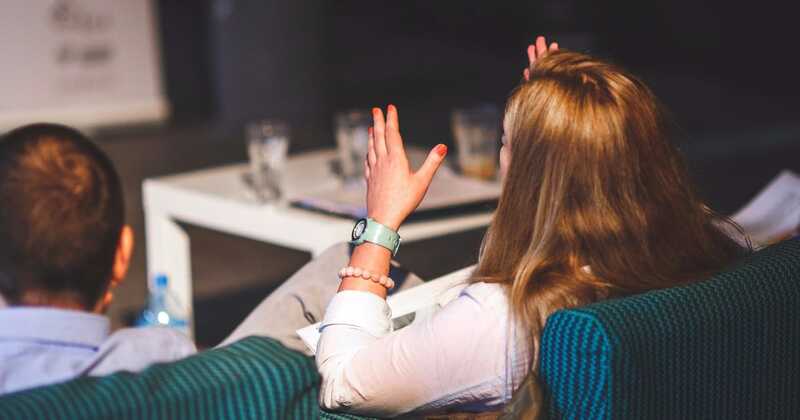 In the past we’ve talked about cultivating executive presence, confidence vs. arrogance, and books and resources to help you become a leader as well as offered tips to become a better manager. 2018 Update: We also just rounded up six business books to help you achieve your New Year’s resolutions! How have you tried to become a better communicator? Which aspects did you need to work on? Has your supervisor given you feedback, positive or negative, about your communication skills or style? 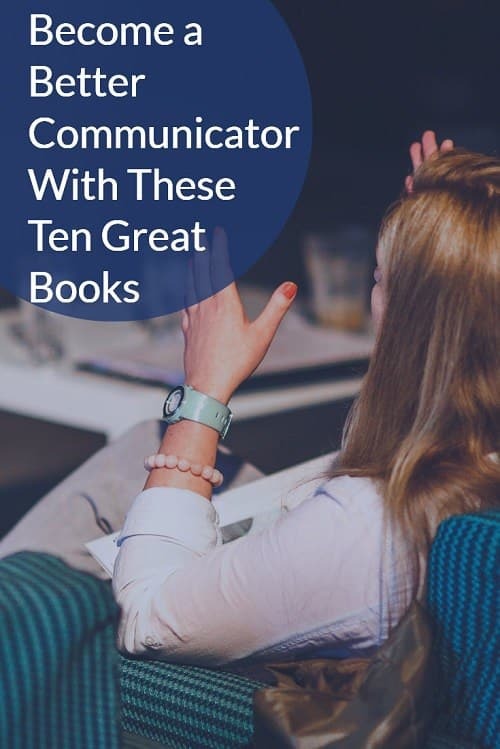 Which books, workshops, articles, blogs, or podcasts have you found to be useful to help you become a better communicator? The Women and Men at work (9 to 5) is a GREAT book. My dad gave this to me to read b/c he wanted to make sure I was NOT pushey (or percieved as such) by the peeople I manage at work. I think we women have to walk a fine line between being assertive on the one hand and being percieved as “bit-ch*ey” on the other hand. Personaly, I perfer to be assertive, but nice, and that is how I win my cases. I do NOT appear to be that persistent or perceptive, but then come in at the end for the kill, leaveing my prey helpless in my talon’s, the judge says. He is so cute when he rules in my favor. He told me to listen b/c ONLEY with me he bang’s the gavelle twice, rather then once when he dismisses the case (or rules in my favor). Grandma Leyeh came with me to court and she also thought the judge was cute. He is MARRIED, tho. YAY!!!!! In my experience, don’t speak with any confidence. Make sure you always sound unsure of yourself. It’s been my feedback that nobody likes an associate who isn’t wracked with insecurity, no matter how much experience you have or research you’ve done on the topic. I know this sounds bitterly cynical but partners responded poorly when I tried to reassure them I felt capable of handling the task and other female associates didn’t respond well that I didn’t display my insecurities on my sleeve (because I thought a professional work environment meant waiting to close the door to your office before you cry). So you’ll be caught between being disliked and being penalized. Good luck. I have had the complete opposite experience so it sounds like you’ve just been at a crappy firm? I would strongly urge people to speak with confidence (not bravado) but confidence in your intellect and abilities. 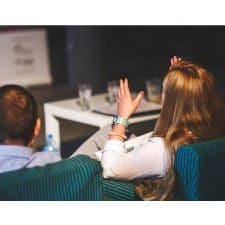 People are more likely to believe what you’re saying (and even listen to you) if you sound like you know what you’re talking about. You need to find a new employer. Fake it ’til you make it. God knows others will.